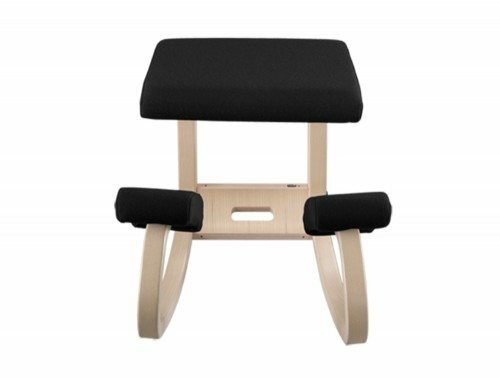 The kneeling stool is a perfect solution for home users, writers, illustrators and alike. 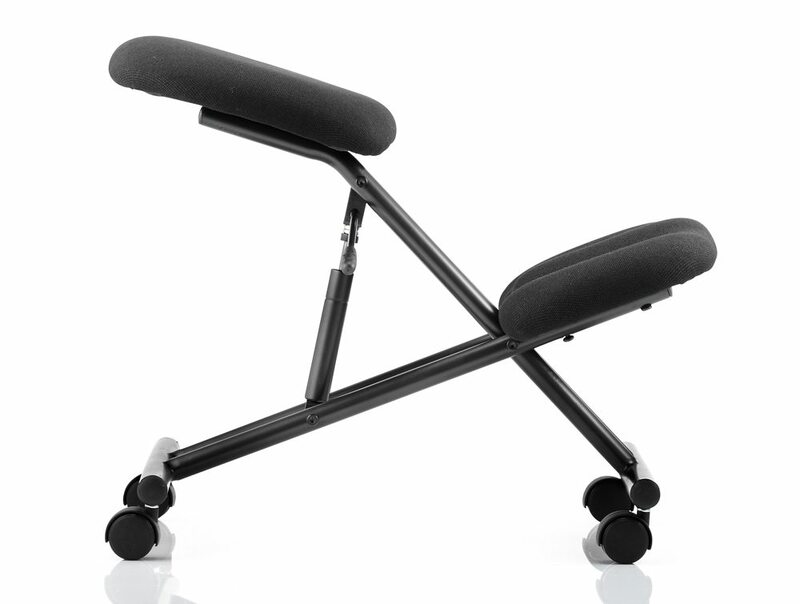 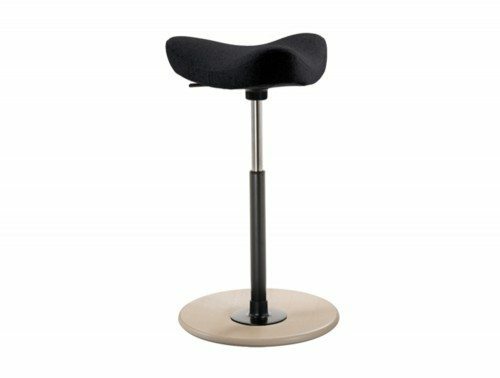 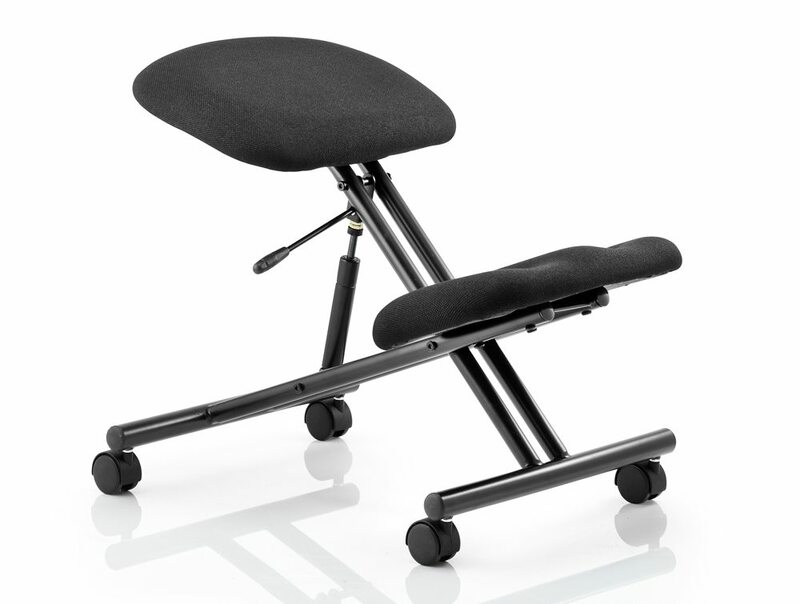 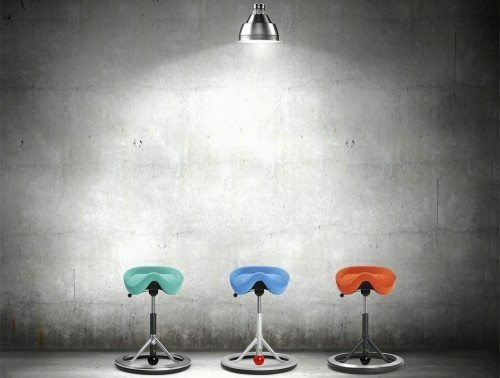 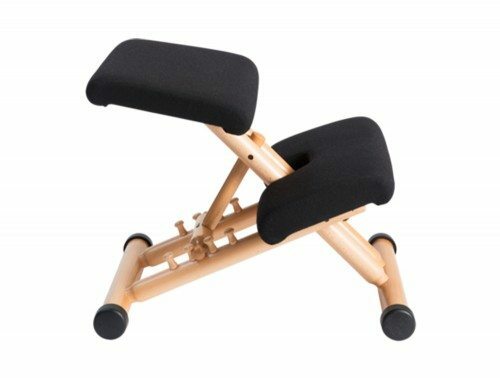 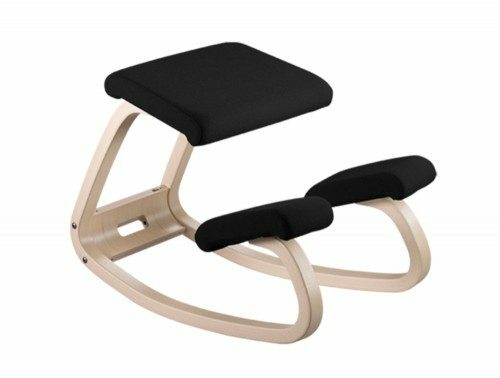 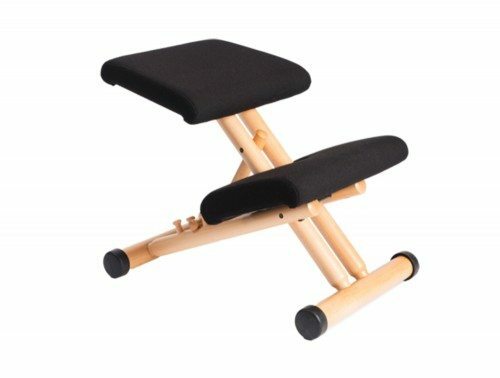 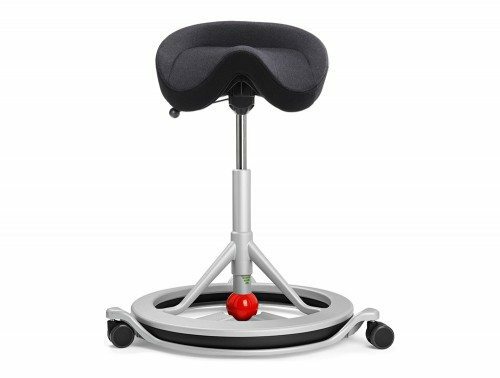 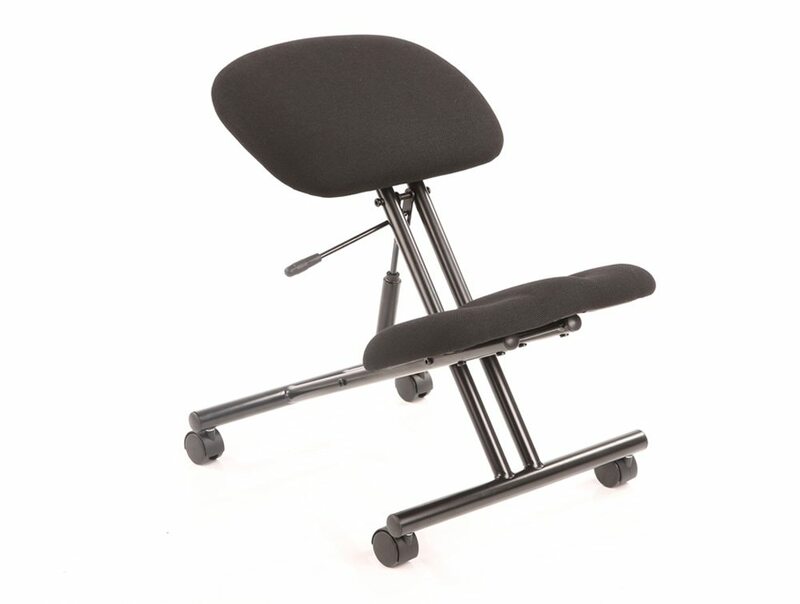 Easy height adjustment adjustment allows the stool to be suited to users of all different leg lengths. 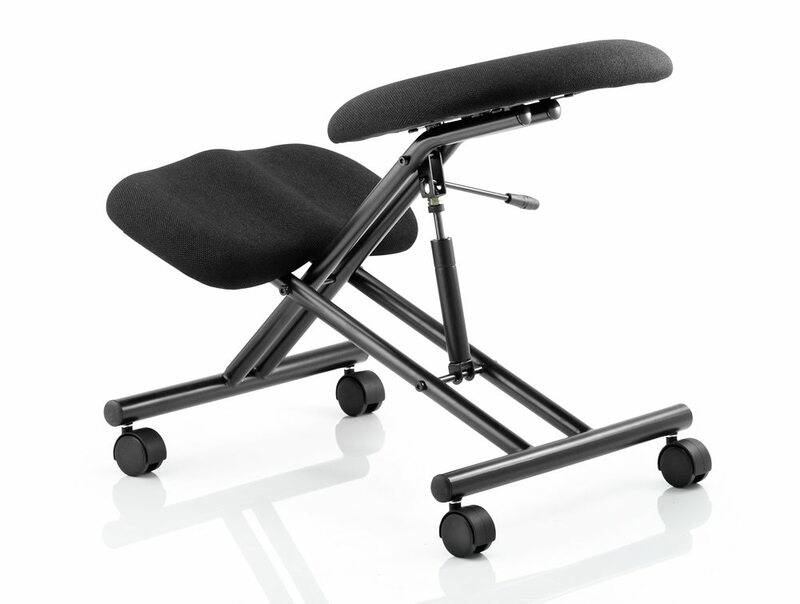 The kneeling pads are suitably cushioned to ensure maximum comfort.